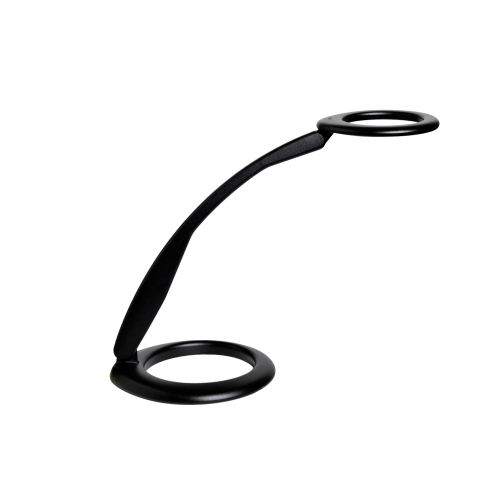 Luxo 360 New Task Light, P/N 16622GB in glossy black. Original price was $455! Distinctively designed award-winning LED task light with outstanding functionality. 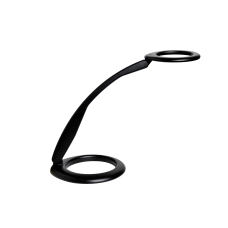 The rotating base and flexible spring-balanced pivoting arm occupy a small footprint when the task light is positioned over the base. When fully extended, the light covers a large area providing broad, asymmetric and ergonomically correct workspace lighting. 360 is dimmable and has a 9/4 hour automatic shut-off to save energy. Table/desk base mount.